There are many places to see in Tokyo. So here is the basic itinerary for sightseeing Tokyo. 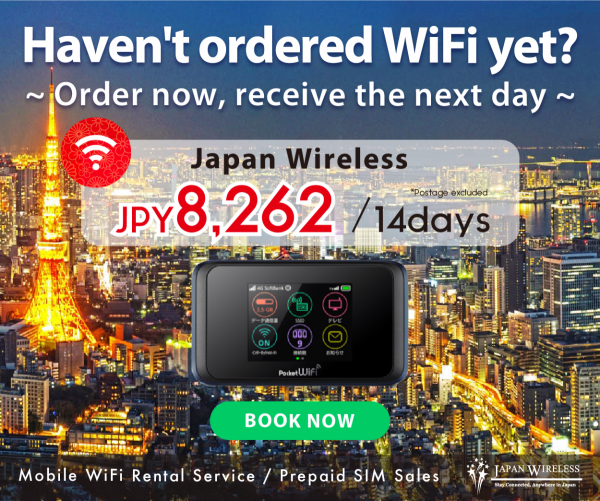 It is efficient & satisfied itinerary for first-time travelers to Japan. We pick up “must see” place! Have you ever seen the picture of Shibuya crossing? It is one of the famous crossing in the world. About 500 thousands people cross this crossing in 1 day. You could walk across the crossing and see the view of the crossing from Starbucks which is located at just in front of it. Shibuya crossing is also famous as a location for “Lost in Translation”. You may gonna be part of the movie! Omotesando is known as one of the foremost ‘architectural showcase’ streets in the world, featuring a multitude of fashion flagship stores within a short distance of each other. You could walk down Omotesando avenue lined with Zelkova tree. It lasts to Meiji shrine, so it is like nature art. If you are interested in museum, please check Nezu museum which is really famous museum in Japan. 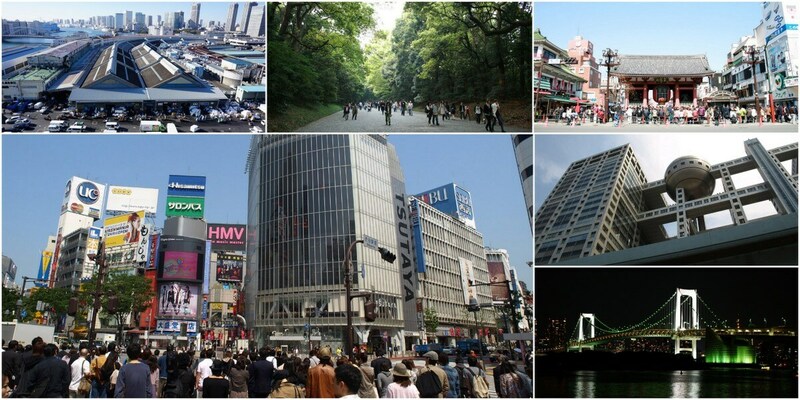 Harajuku is known internationally as a center of Japanese youth culture and fashion. Across the JR line, there is Meiji shrine ,one of the famous shrine in Japan. 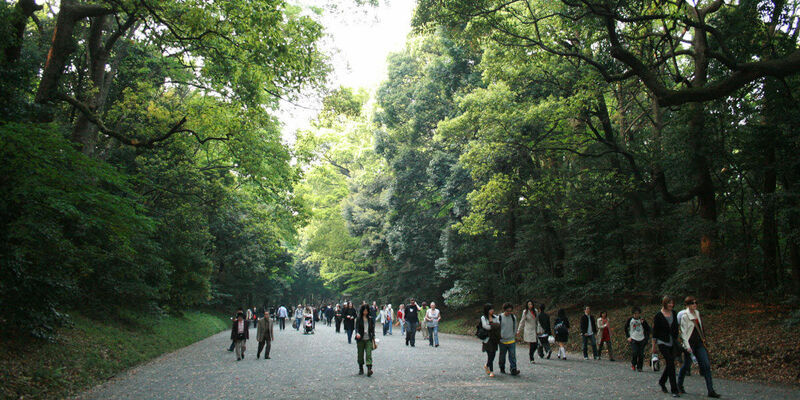 You could enjoy these interesting contrast and sacred atmosphere in Meiji shrine. In weekend at Meiji shrine, sometimes you can see Japanese style wedding ceremony! 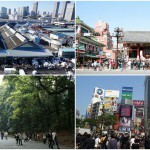 Shinjuku is known as large entertainment, business and shopping area. Shinjuku station is the world’s busiest station, which more than 2 million passengers use every day. In sunny day, you can see Mt. Fuji from observation deck of Tokyo Metropolitan Government Building. It’s great view point. 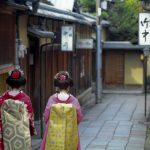 Many Japanese think “it’s not Japan”, but it’s really crazy and interesting! What Japanese food do you imagine? Sushi, Tempura, Ramen, Yakitori… There are so many Japanese food to eat. As for Sushi, we recommend to eat next morning at Tsukiji. So this night explore Japanese traditional style dining and bar “Izakaya”. 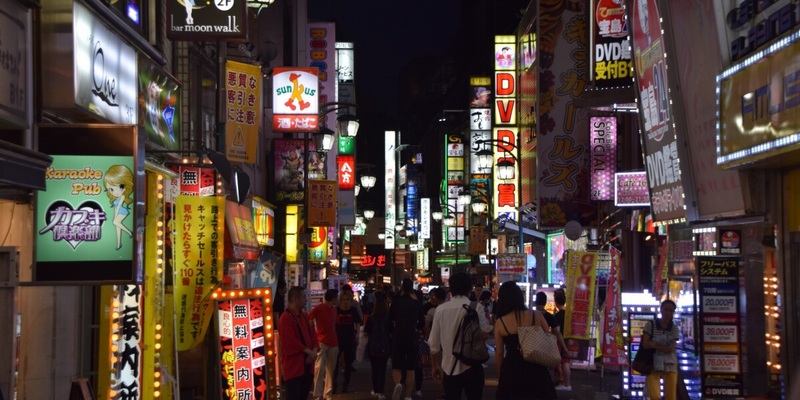 You can enjoy Japanese food and night as local! Tsukiji market is one of the biggest market in the world. Tsukiji is not only fish market but also fruit and vegetable market. The best food were gathered from all over the world. Tsukiji will be closed on 2nd Nov. 2016. Now is last chance to visit. 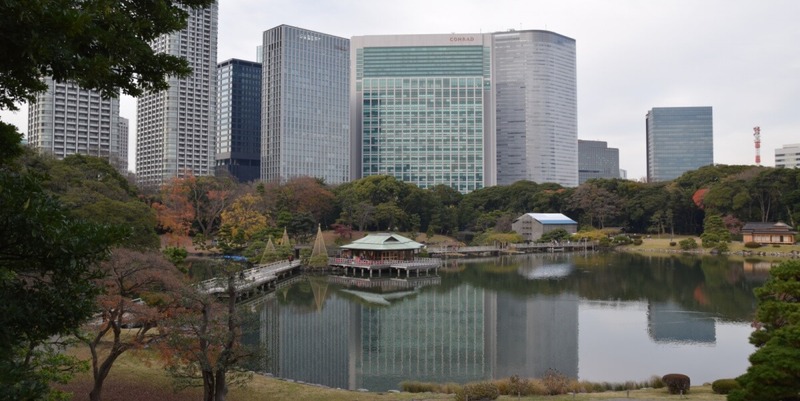 In Tokyo there is not only building but also green park and garden. Hamarikyu is one of the most famous garden in Tokyo, located next to Tsukiji. The contrast between now (high building) and then (old garden) is really awesome! 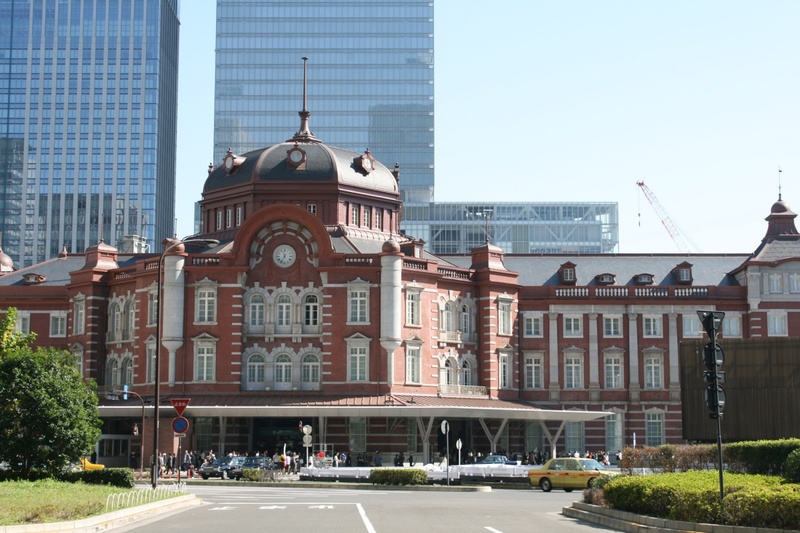 Tokyo station is one of the beautiful station in Japan. Its architecture, which is red-brick style, is really historical, magnificent and beautiful. You can take pictures in front of the station. You can see this view from Marunouchi side. FYI, Outside of Marunouchi side of Tokyo station, you can go to Imperial Palace if you have time. Asakusa is one of the famous sight seeing spot in Tokyo. Asakusa (浅草) is the center of Tokyo’s shitamachi (old town), where an atmosphere of the Tokyo of past decades survives. Strolling the main street of Asakusa is really fun and you could eat lots of traditional foods around there. The view from Asakusa information center is really nice! You can take boat from Asakusa to Odaiba, Tokyo bay area. It’s like a time machine. You can enjoy the Gap between Asakusa (old town) and Odaiba (modern). 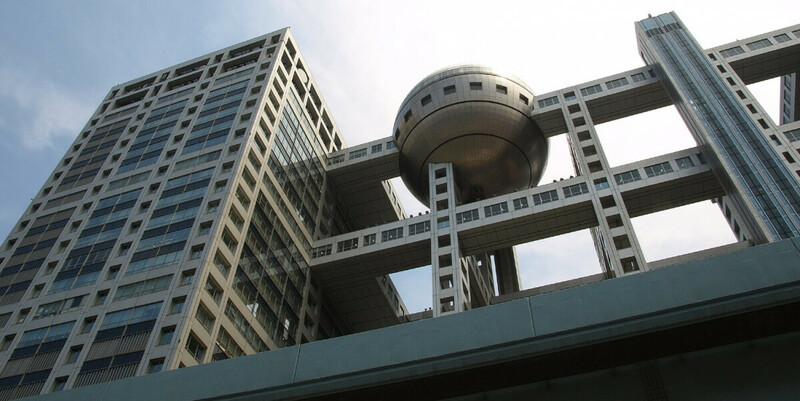 Odaiba is one of famous date spots for Japanese. 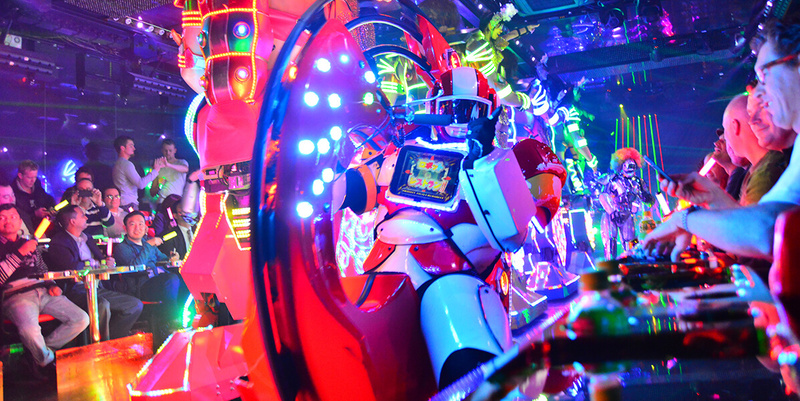 There are several hotels, shopping malls and Gundam etc. 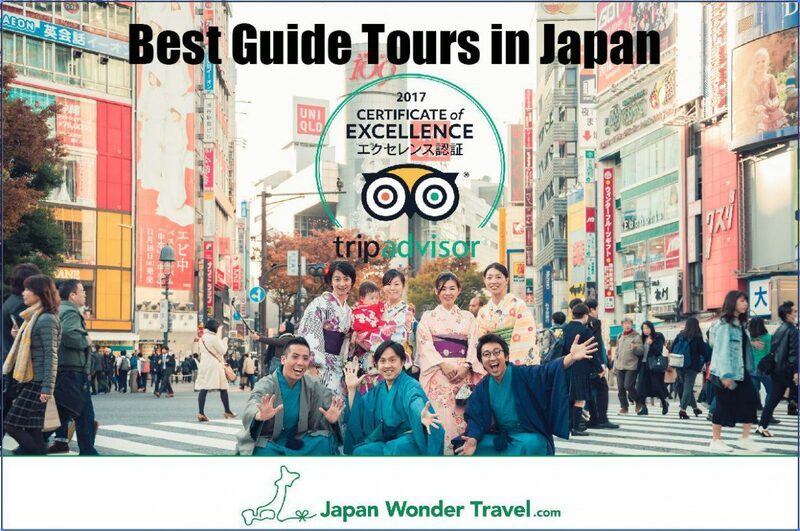 Japan Wonder Travel provide you guided tour and help you to make your trip better one!! We could arrange your trip’s itinerary for any places you would like to go. If you need guide, please check customized private tour. Many guests joined Kyoto FooDrink Tour in June!